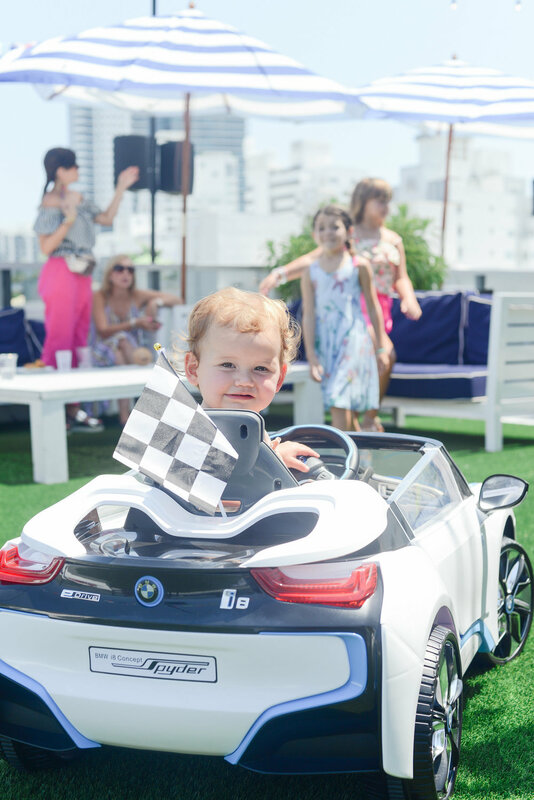 In honor of Miami Swim Week, we teamed up with our friends at Cybex to host an exclusive, family-friendly celebration at The Gale South Beach. 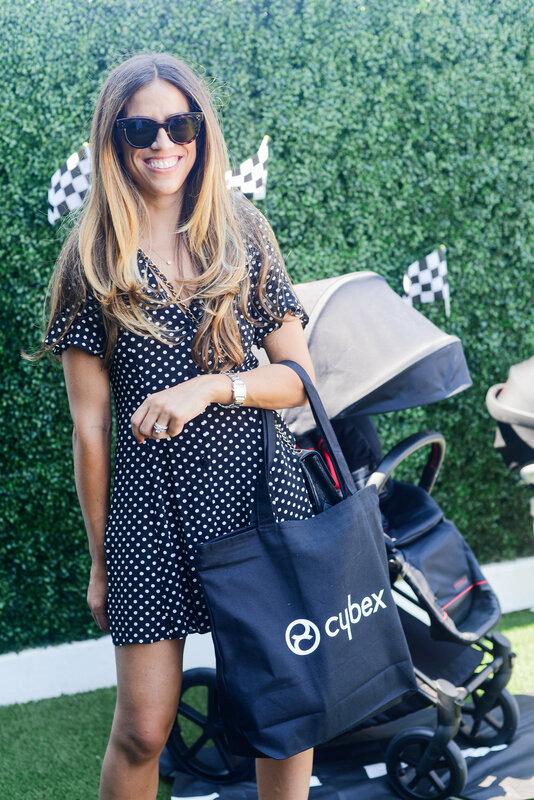 Given that there are so many adults-only events taking place during this annual theme week, we knew that Cybex would be the perfect partner to inspire mamas and their fams to come out and enjoy their own VIP experience. 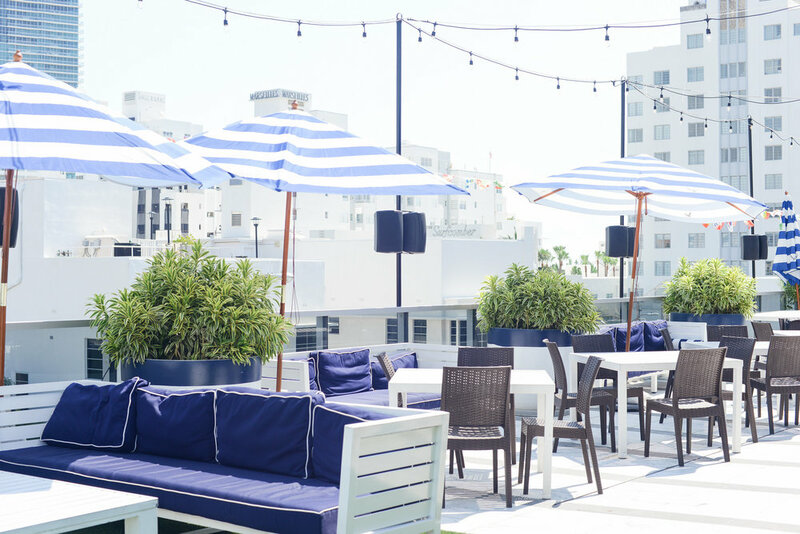 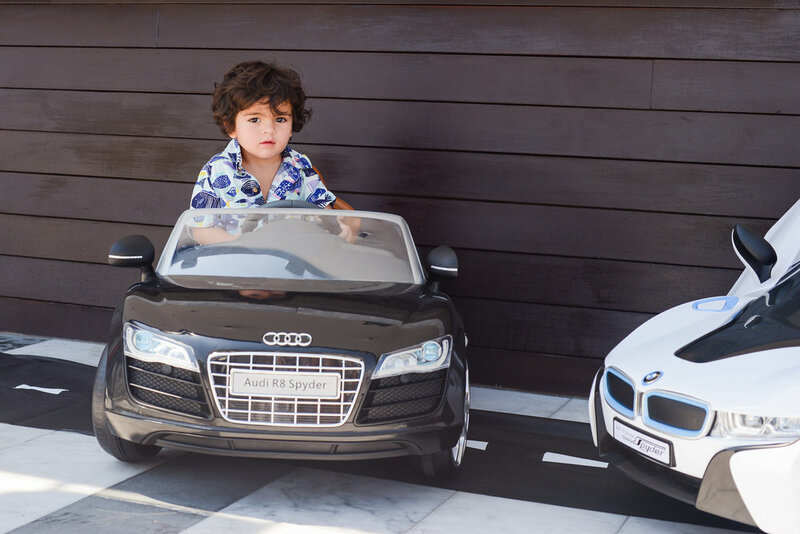 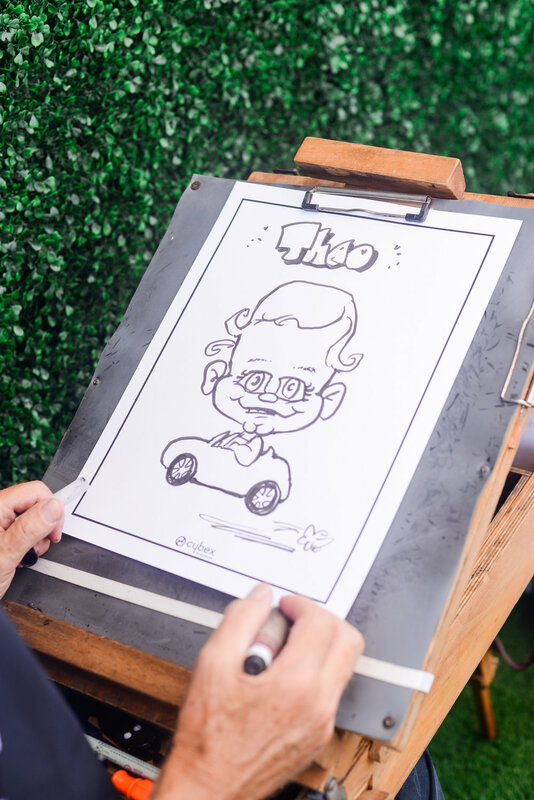 Our rooftop soiree featured a display of Cybex's chic strollers, Rollplay mini car test drives, live caricature illustrations, Gale's healthy food and drinks, and a generous gift bag filled with summer essentials. 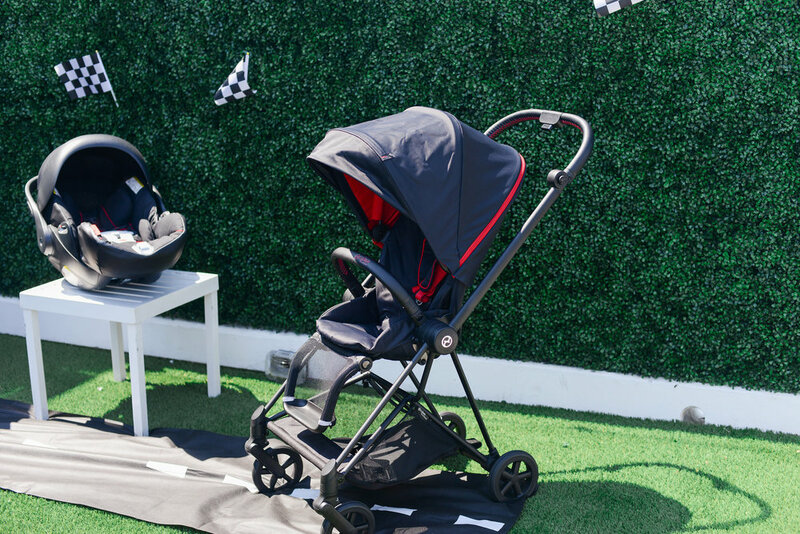 Major thank you to Cybex for braving the Miami heat with us. 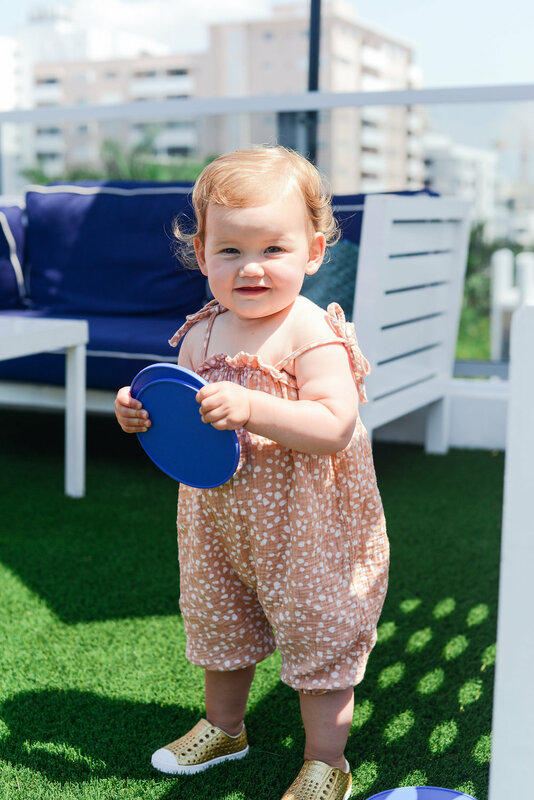 We'll definitely be back and can't wait to meet more Miami mamas!